Last year in October the Teachers Service Commission and teachers’ unions signed a Sh54 billion salary deal. The deal will now be effected in July 2017. The planned funds will be rolled out in four phases wherein the first phase, Sh13.7 billion will be released. 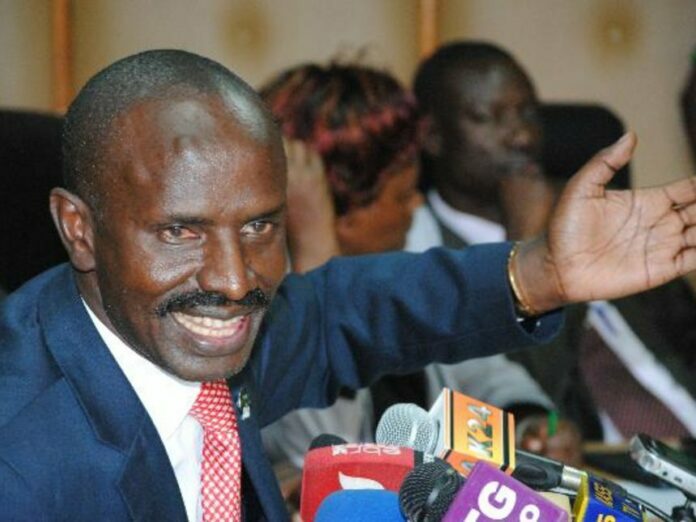 This news comes after the Knut secretary general Wilson Sossion warned that any delays in implementation of the CBA would lead to a halt in learning after Treasury CS Henry Rotich failed to mention allocations set aside for the CBA funds. 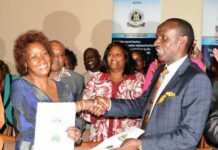 However, TSC chairperson Lydia Nzomo on Monday, confirmed that plans are at an advanced stage to increase teachers’ pay effective from July 1 and this will be done through the implementation of the CBA. According to the Parliamentary Committee on Education, of the Sh2.62 trillion tabled by the National Treasury, Sh201 billion has been allocated to teachers’ employer TSC, part of which will go towards enhancing the teachers’ salaries. The allocation is also to take care of the CBA. “Teachers in the public service will get their first phase (2017-18) of the pay deal, the second phase will be implemented during the 2018-19 period, followed by the third phase 2019-20 and the final disbursement in 2020-21,” committee chairperson Sabina Chege said on Monday. Under the new deal, the lowest paid primary school teacher, in Job Group B5, will earn a minimum of Sh21,756 and a maximum of Sh27,195. 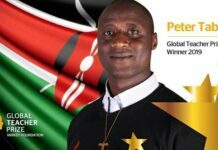 The lowest paid secondary school teacher, in Job Group C2, will earn a minimum of Sh34,955 rising to a maximum of Sh43,694. The lowest paid secondary school teacher, in Job Group C2, will earn a minimum of Sh34,955 rising to a maximum of Sh43,694. 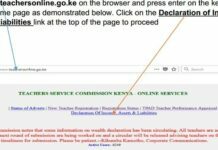 Job Group D5 is the highest grade in the teaching profession, with teachers in this scale pocketing a minimum of Sh131,380 rising to a maximum of Sh157,656 per month.